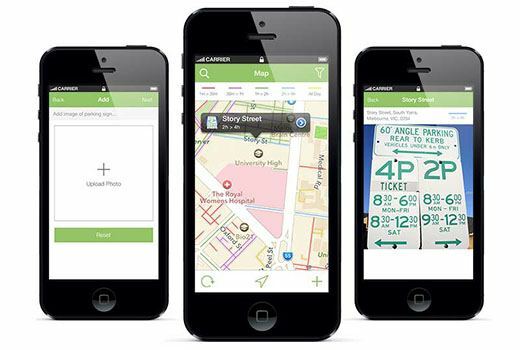 Helps users find parking zones on the map. 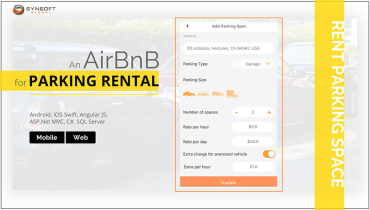 Allows users to set filters like parking time, parking type and facilities. 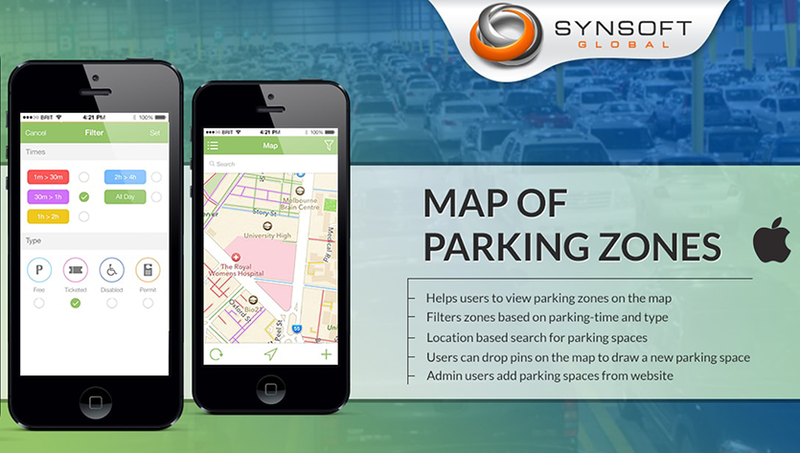 Users can search parking spaces around their current location or by specific addresses, and view it on the map. 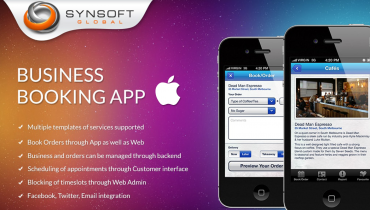 Developed in native iOS, the admin module of this app is developed in CodeIgniter, PHP and MySQL. The admin user can access the admin website to manage parking spaces, attributes, and filters. This app is a Map of Parking Zones. 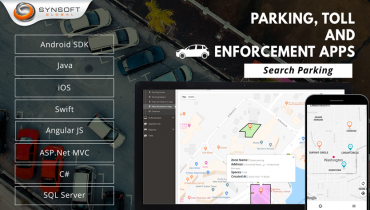 It helps users find parking zones on the map as per their choice of filters like parking time, parking type and facilities. 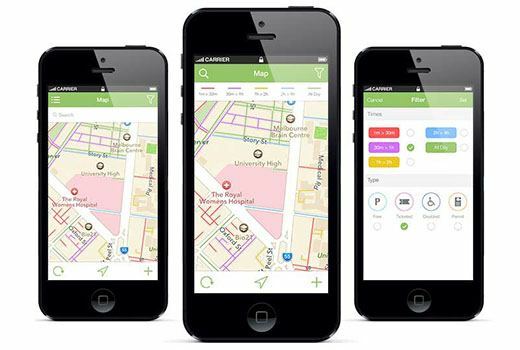 Users can search parking spaces around their current location or by specific addresses, and view it on the map. Also displays the parking sign (image) at the selected parking space, the address, the parking time, and other attributes, like free, ticketed, For Disabled, By Permit, etc. The interesting feature is that Users can themselves suggest new parking spaces by dropping pins on the map at the desired location to form the desired shape of parking space, and update it with the image of parking sign. Admin can approve and allow adding these new parking spaces. Filters can be added by the admin. Parking spaces are also added by the admin using the administrative site developed in CodeIgniter, PHP, MySQL. JSON data is exposed via web services to be consumed by the app.